Ask for help with your daily tasks at home. 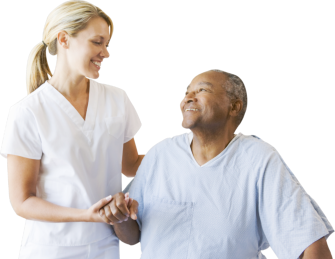 Home Care may be the right option for you. Talk to Aspen Homecare and find out more.